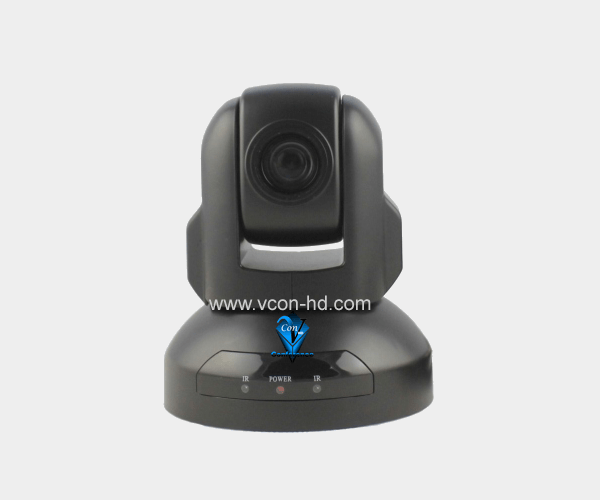 SD-368Unk : VCon-HD video conferencing Camera – CCD Video conference camera with power-off protection, built-in decoder and image auto flip. Slows down camera pan/tilt movement speed while camera zooming in. OSD menu to change parameters of camera or camera module from OSD menu. Supports auto pan scanning.